Our thin wall injection molded, all plastic packaging is available in standard sizes as well as for custom projects. A number of material options can be used to suit the need for your project. 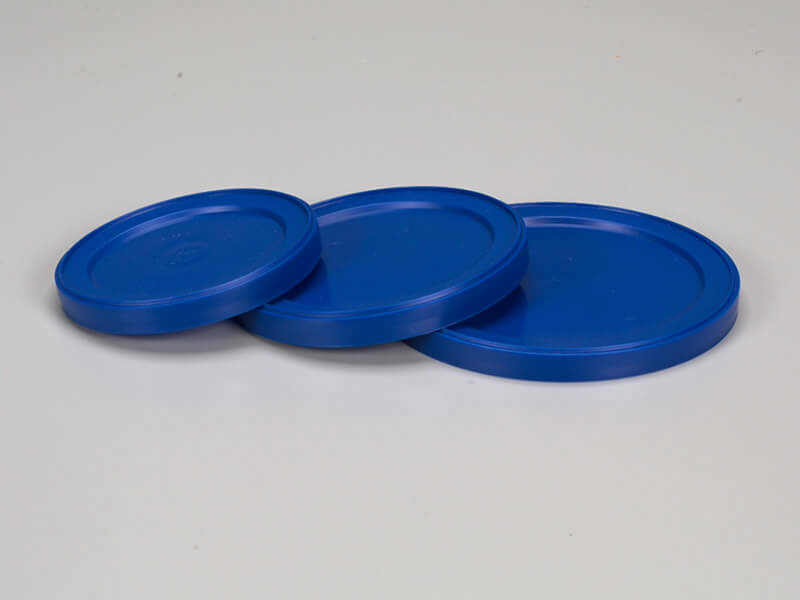 Our thin wall injection molded lids are available for new and custom projects as well as standard sizes. 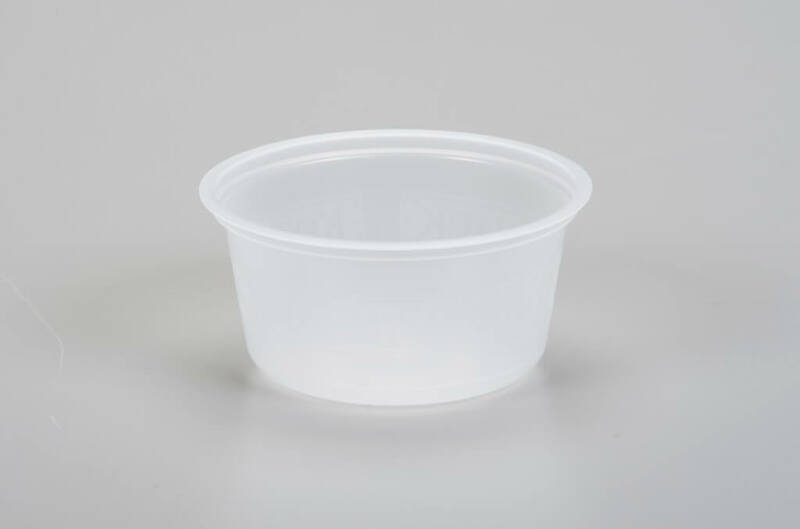 Our thin wall injection molded cups are available for new and custom projects. 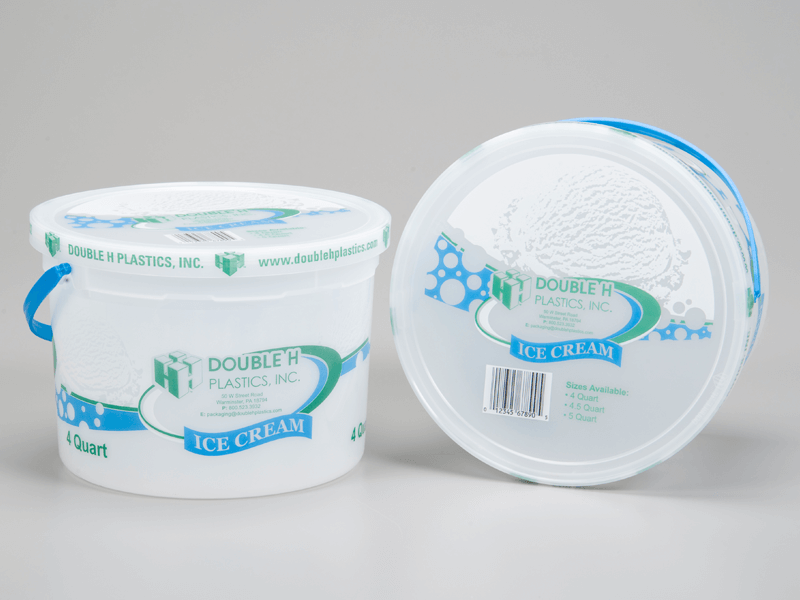 From unprinted utility buckets to printed retail pails, Double H has a wide variety of options for plastic buckets and pails. Excellent options for food service, industrial and retail uses. Select from clear or pigmented (colored) pails and lids. Decorating capabilities: 4 color tub printing, 5 color lid printing, 2 color skirt printing.